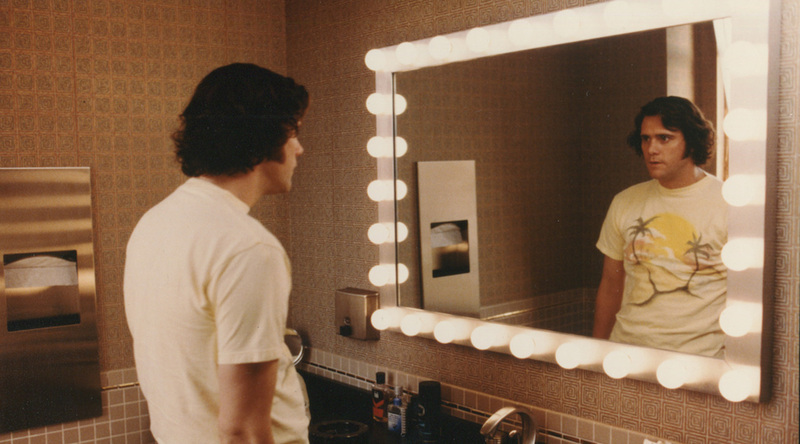 Jim Carrey as Andy Kaufman: an unforgettable portrait of two comedians. Part of DOC NYC. Director Chris Smith (AMERICAN MOVIE) teams with producer Spike Jonze to create an unforgettable portrait of two comedians, Jim Carrey and Andy Kaufman. Carrey was so dedicated to embodying the role of comedian Kaufman that he constantly stayed in character for the months of filming THE MAN ON THE MOON. During that time, a camera crew captured his disruptive behavior on and off set. Now that footage is interwoven with a probing new interview with Carrey.